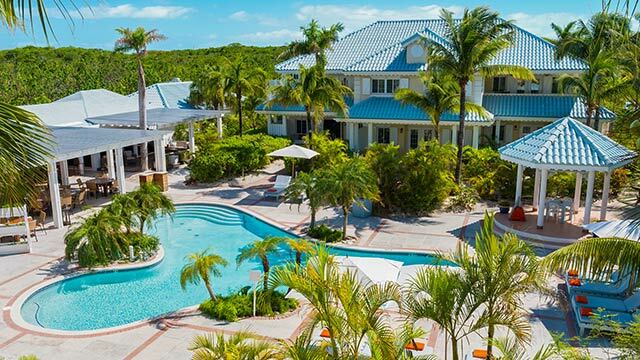 Olympia Destination Management Company, a 12 year old locally owned company, is the foremost destination management company in the Turks and Caicos Islands. 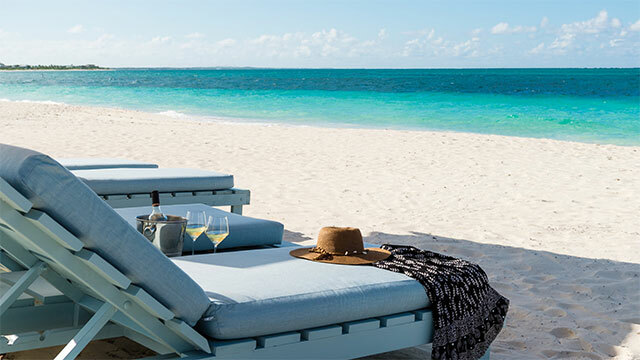 We have a wealth of detailed knowledge on the Tourism sector of the Turks and Caicos Islands which we utilize to create an absolutely memorable Turks and Caicos vacation for our clients. Our years of knowledge and experience in tourism coupled with close ties with some of the most sought after service providers on island enable us to create innovative and unforgettable Caribbean adventures to complete your Turks and Caicos travel. A detail oriented company; Olympia DMC is committed to providing superior travel service with a uniquely hands on, personalized touch. Our ultimate goal is the absolute satisfaction of every client and we take great care in ensuring a truly memorable and authentic experience. We are passionate about the Turks and Caicos Islands and want to share just how special these islands are when you travel to Turks and Caicos. We recognize that any decision to travel, whatever the reason, is an important one. 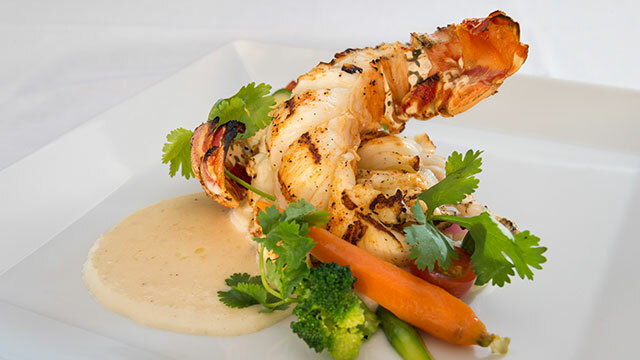 It is this knowledge that fuels our commitment to excellence and delivering a superior Turks and Caicos holiday. Whether your reason for travel is a business meeting or retreat, Caribbean wedding or honeymoon getaway, family vacation or dive trip we will work with you to design a perfect travel itinerary that creates memories that last a lifetime.